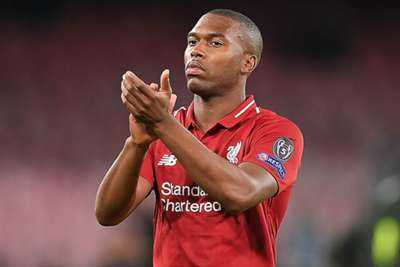 Liverpool striker Daniel Sturridge denies ever gambling on football despite allegedly breaching Football Association (FA) betting regulations. The 29-year-old was charged with misconduct by the FA after being accused of contravening rules E8(1)(a)(ii) and E8(1)(b) in January of this year. He has until November 20 to respond to the charge. Liverpool insist the player has cooperated fully throughout the FA's investigation and say the former Chelsea forward is adamant he has never bet on football. "Daniel has given his full and unequivocal cooperation throughout this process and has assured the club he will continue to do so," a Liverpool spokesperson said on Monday. "Daniel has also stated categorically that he has never gambled on football. "As with any issue of this nature, we will allow the process to be concluded in its entirety before making any further comment." It is unclear whether Sturridge's alleged offences took place after he joined West Brom on loan on January 29. He has made 12 appearances in all competitions this season for Liverpool, scoring four goals.